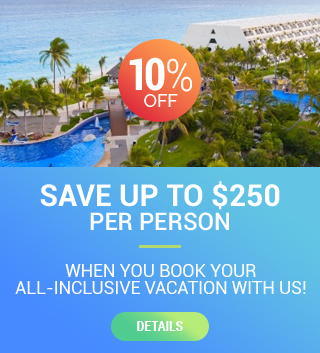 Costa Rica is a fantastic destination for adventure, and thrill seeking vacationers, families looking to spend time in the tropical climate, or those looking for a romantic rendezvous. Over a quarter of the country is designated to conservation of the territory. The protected areas of Costa Rica house five percent of the existing biodiversity in the entire world. Winner of the 1987 Nobel Peace Prize, Costa Rica is one of the most peaceful nations in the world, and has gone without an army since 1949. The capital of Costa Rica, San Jose, is one of the most urbane cities in Central America. Rich with culture and exciting city life there is a great deal to check out in San Jose. The National Theater is a huge draw for those looking to take in a little theater during their visit. Amazing sites, and destinations lay within a couple hours away from the city by car, including the relaxing coastal town of Puntarenas. Guanacaste is famous for many outdoor activities, from surfing to birdwatching and everything in between; there is something for any adventure junkie. The warm climate of this destination really facilitates the outdoor lifestyle, and invites you to explore mountain ranges, and coast lines alike.